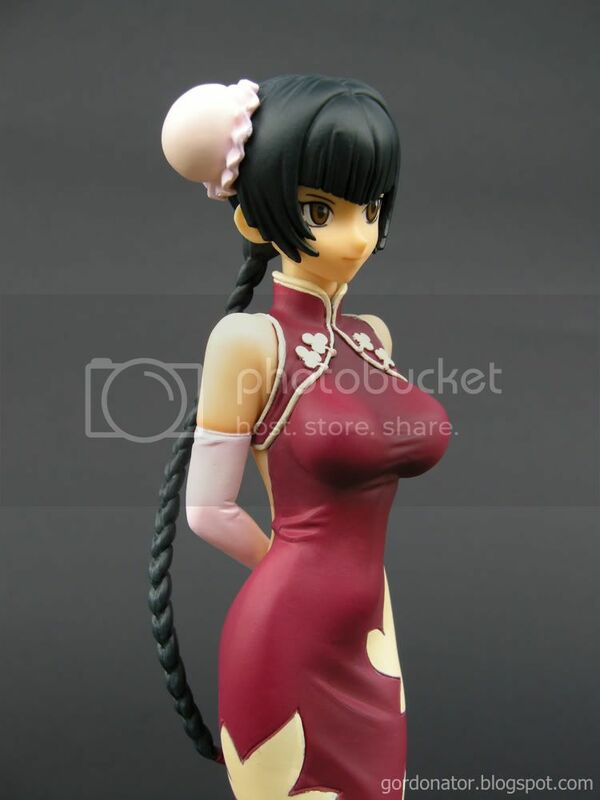 Acquired this lovely figure of Wang Liu Mei from Gundam 00 at last Saturday’s illegal gathering outing to La Tendo. Couldn’t find this anywhere in other shops so was very glad I was able to find her there. 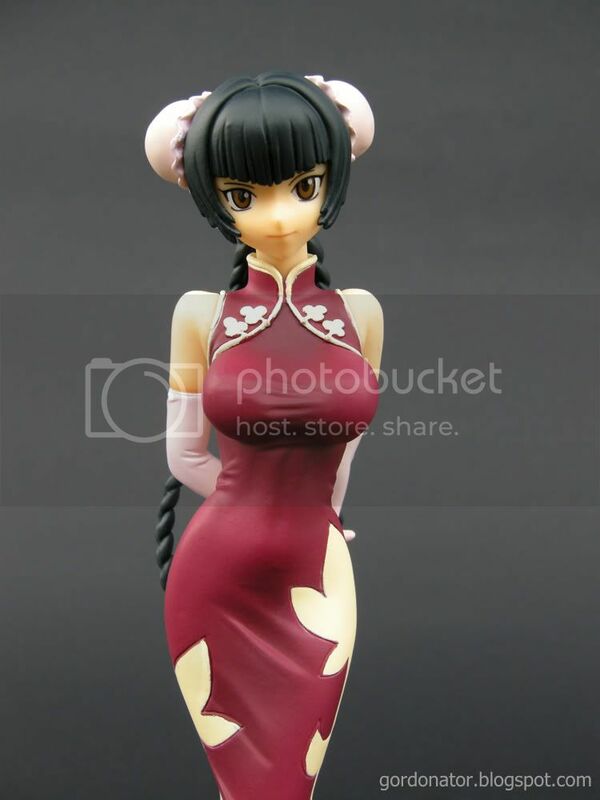 The figure is surprisingly cheap, probably because it is not manufactured by well-known companies. But despite it’s price tag, the detail and quality of the figure is pretty decent. Not the best but it’s up to my standards. The other figure in this series, Sumeragi is also available but her facial expression looks kinda weird so didn’t bought it. btw I think the reason for this being cheaper is that it’s a UFO catcher prize. If you look at the side of the box, there’s some perforated lines and it’s where arcade operators tear open for UFO catchers to latch onto the box. feldt one is coming soon. btw this is from a UFO cather!? really? O_O i didn’t knew that. any ideas where u read it from? You should have gotten Sumeragi for the sake of her boobies. Get to see her eyes too! 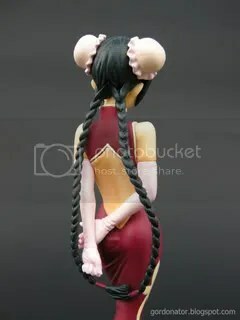 I saw her n sumeragi in UFO catchers when I was in Tokyo. It’s cool that Japanese UFO catchers have better prizes than plushies. some even have maid costumes. List of things to do: Break into UFO Catcher in Japan. Or break the machine, take and run. i see. hmm… must be some strong UFO catcher to have maid costumes as prizes. lol. Hmmmm favourite character? Definitely not the girly guy err what his name Tieria? Everytime I see his pink cardigan I cringe 😛 Come to think of it I hardly find anime guys very attractive (very very few) and a lot of times it’s due to the voice rather than looks! it don’t have to be guys. girls also can.